Swine flu is the disease which is occurs due to H1N1 virus. It can happen any person. The virus contaminated due to environment breathing air and infected. 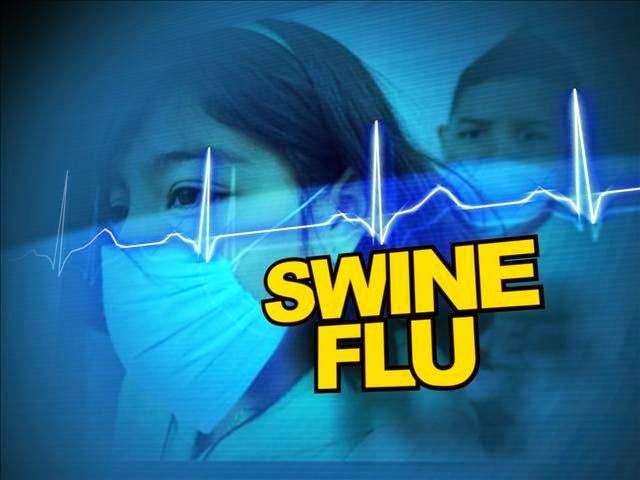 Check here for Swineflu Symptoms and Precautions with Ayurvedic Remedies for Swine Flu. Symptoms of Swine flu: High fever, headache, cold chills, wheezing, sneezing, continuous water flow from nasal, difficulty in breathing, fatigue etc.. According to Ayurveda, in the season breathing cuff disorders is more likely. So you have to be careful with this. Those people need to be more careful who has frequently cold. Other seasonal allergies, asthma and rhinitis problem they should be careful. Take care of hygiene. Keep clean the victim’s used towel, handkerchief, clean dishes etc. Other people do not use them. Keep covered mouth with handkerchiefs while sneezing or coughing. Remedy: Do Pranayama regularly. If possible do havan. You should do havan around the victims home and squalor places. Veneration of camphor, clove, jaggery, Neem leaf, sesame, ghee is very beneficial. Cinnamon powder with honey or cinnamon tea is beneficial. Drink boils basil leaf and black pepper. Drink lukewarm basil water instead of normal water throughout the day. Turmeric is beneficial in this disease. Take milk mixed with turmeric, rock salt, basil water. Drink lemon tea or black tea (without milk) mixed with lemon juice. Use more liquid diet. Do not take hot and cold together avoid opposite diet. Vitamin C rich food is beneficial. Amla is a good source of vitamin C.
Ayurvedic medicine “Shadang Paniya” after boiling. It is also available in the market. Do not remove cloth immediately sweating or do not use cold water or fan instantly. Taking bath of warm salted water is beneficial. Do not use contaminated water and food. Avoid stale and juicy meals. Giloy, kalmedh, salicylic, broom-amla, sarapunkha, vasa etc. herbs are beneficial.